For the first time on U.S. television, American audiences can connect with an aspect of Africa that has eluded them until now – urban Africa, coming to life on a daily basis and presented in a way that American TV viewers have come to appreciate and understand. 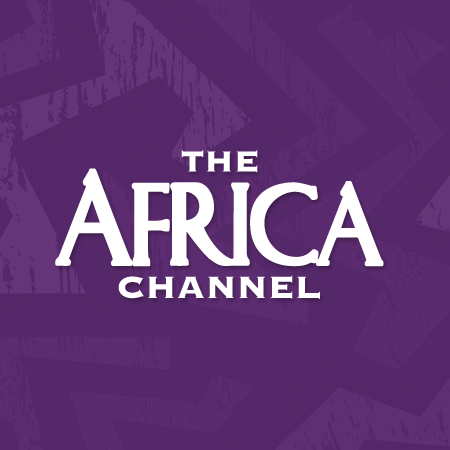 The Africa Channel will transport you into a world filled with rich cultures, heart-stopping adventures, emotional human dramas and award-winning entertainment programming. Our Mission? To open up a daily window into modern African life and, in the process, help demystify Africa for American viewers.